Your apps deserve an expert partner. 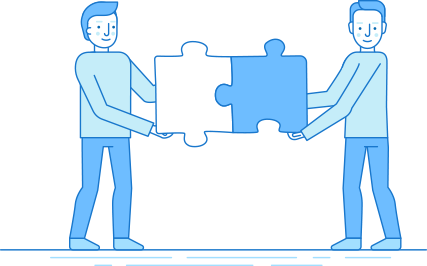 Continuous updates with new improvements and lifetime after-sale support ensures you that moblers is a company that you can always rely on. 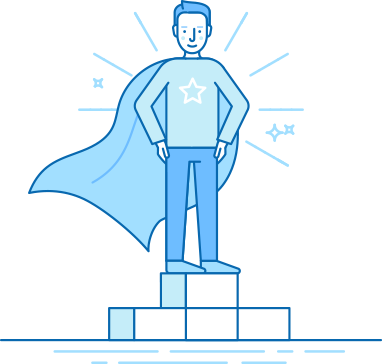 With UI/UX experts in-house, you can get the functionality and experience you dreamt of getting even better with inputs from years of experience and hundreds of projects. 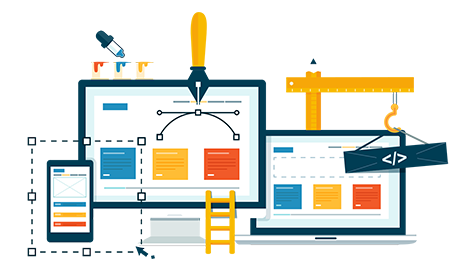 High quality coding using latest technologies and built with best practices in mind will assure you that we will develop a first-class product. 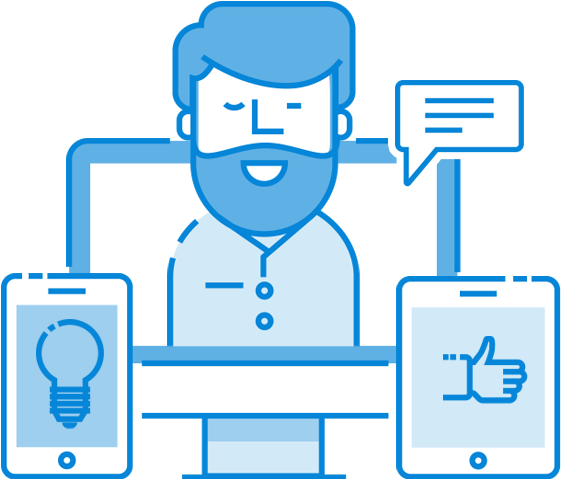 Put your app development task in the hands of awards winning experts that always make sure to over deliver. 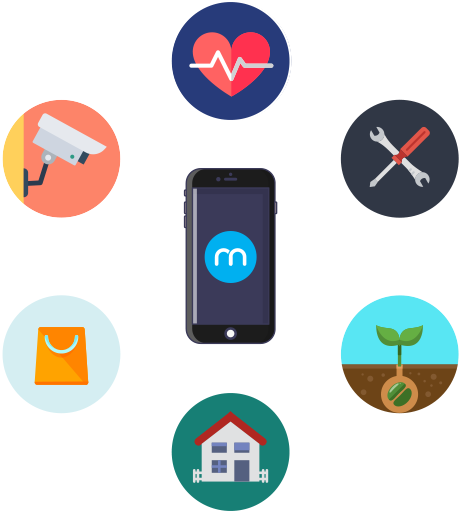 App development is our core service and a source of pride at moblers. We gathered the brightest most talented professionals that can take your project in any state and generate superior results of the highest standards. moblers passionately contribute to the successful launch of dozens of applications. Applications we developed won significant awards worldwide (including GSMA Barcelona, GSMA Shanghai, GCMA Seoul Digital Forum, Asia Smartphone App Contest, Calcalist and more) and hold installation base in excess of 100 million. Get the work power you need without the hassle and for affordable prices. We find the candidates for you, we do all the screening process for you, you pick the professionals to interview, we hire the experts you choose. The teams we build comprise of high-quality professionals with technology and innovation supervision by leading Israeli experts. This is your way to get the best results at affordable prices. The solution combines the best of all worlds to serve your company needs. Scalability is faster and cheaper than ever before No need to work endlessly on hiring the professionals you want and see your budget drains. Get the recruitment done faster and better and at the end of the process you do not have the overhead of office space and equipment or the salaries, we do it all for you as a managed service. You can focus on your goals and the actual work to be done. Utilize world-class leaders and experts in the field of Analytics. One of our very unique specialties is transitioning companies at any growth stage to becoming effectively (not just theoretically) data-driven. We take ownership of the process from end to end to enable you truly analyze your data, as opposed to generating more reports. We strongly believe that for digital companies being data-driven and data-savvy is not an option but rather a necessity. Yet, we also understand that when it comes to data a company must be focused. If not, it ever too often causes more harm than good (time allocated). That’s the reason we focus on finding the best solution for each situation. A solution that most importantly can be sustainable and drive value for your company for the long term. We gathered the brightest talents and created an ever-evolving group that covers every step from innovation and design to implementation and support. As a specialized mobile development company, we made sure our team is able to cover every possible requirement and produce remarkable results. Blockchain is an open, immutable virtual ledger for recording complete transactional history. New generation of applications ('DApps') is built to establish trust, transparency, and reliability to your business process. 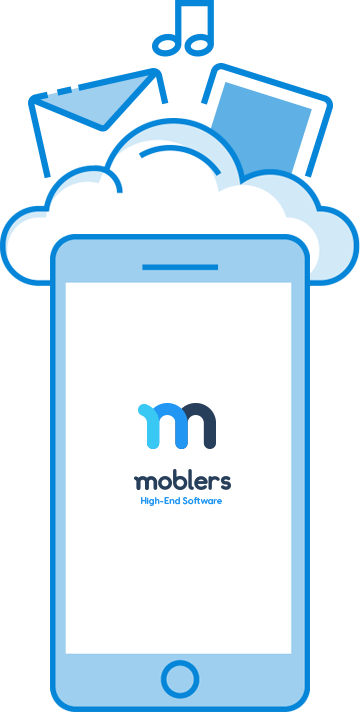 moblers acquired expertise in robotic chats implementation as an esteemed developer..
moblers holds an extensive experience with IoT development to various partners and using cutting-edge technologies. moblers is a pioneer in applications using Virtual Reality and Augmented Reality for non-game purposes. Contact us to showcase our great portfolio of high-end applications.